Have had my Dell laptop for 1 week, came with Windows 7. 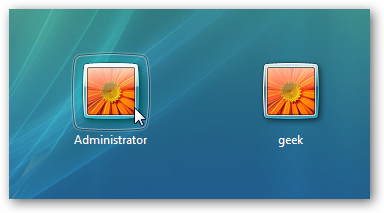 The dell/windows setup had set me up an account as an administrator (the only account set up on the PC). For some unknown reason this account has changed to an account type of 'guest' and I can't change it. If I try to do anything with security, like changing the account type or adding a new user I get a message asking for the administrator password to continue, but in that message it doesn't even have a place to key a password! I'm completely stuck for what to do to correct this. Try the following methods and check. then go back and reset it to Admin APPLY/OK - this helps clear corruption. Do this a few times. 3. On the Advanced Boot Options screen, use the arrow keys to highlight the safe mode option you want, and then press ENTER. For more information about options, see Advanced startup options (including safe mode) . repair with, not to use as regular account, a safety valve) Always keep a spare ADMIN account.